I recently had the pleasure of interviewing one of Greece’s most interesting hoteliers. 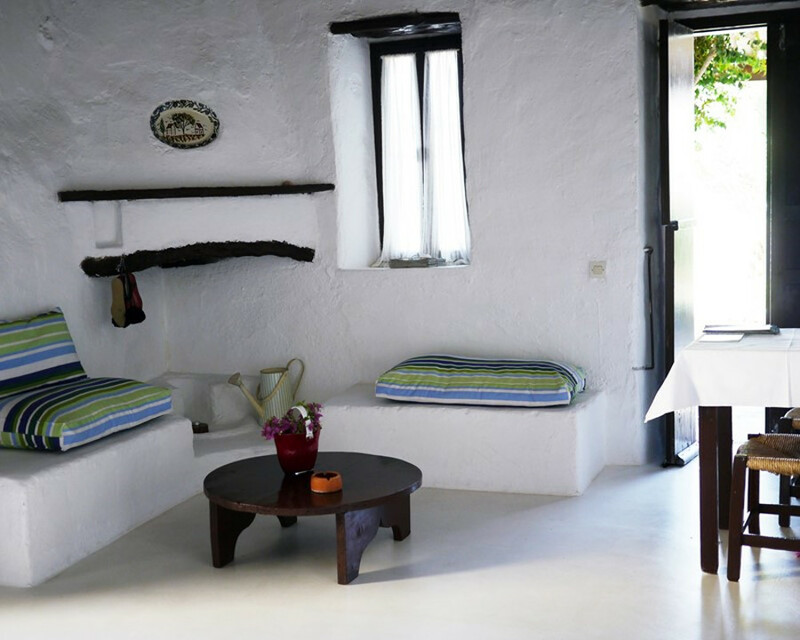 Ioanna Madala is the manager at Koutsounari Traditional Cottages in the South of Crete. With sustainable tourism at the top of headines, and as Crete wrestles with the best path forward, 2018 would seem to be the year for adopting the right role models in hospitality. What follows is a bit of history along with a promise for the future of Cretan hospitality. The spirit of God is felt strongly here on Crete. All around there are reminders of the power of the pure spirit in all living things. Here, the words of the famous author of Zorba the Greek resonate the only truth a Cretan needs. The “truth” I am talking about is the love of Crete and the Cretan way of things. As a precursor to the interview you are about to read, it’s important to that this “spirit” was strong for an Athenian named Eleni Nakou. The famous hotelier that founded both Minos Beach and Elounda Beach hotels, became fabulously wealthy building resorts like a smart businesswoman. However, her gift to Crete was as the innovator who delivered traditional Crete like nobody before or since. 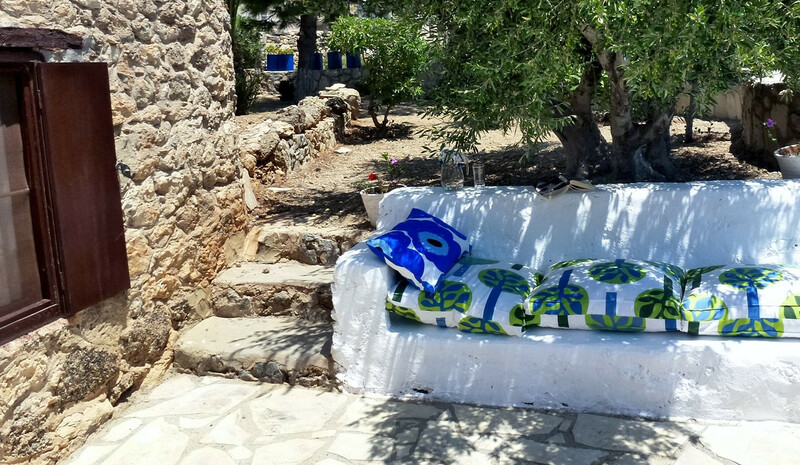 Her work revitalizing and reshaping Koutsounari Traditional Cottages near Ierapetra in the South of Crete is a subject I’ve covered briefly before. Today, however, I want to reveal her ongoing legacy and the inheritance Ioanna Madala received from her parents Manolis and Dora years ago. Here’s a window onto how Eleni Nakou’s love of Crete has blossomed under the stewardship of Ioanna Madala, and her parents before her. 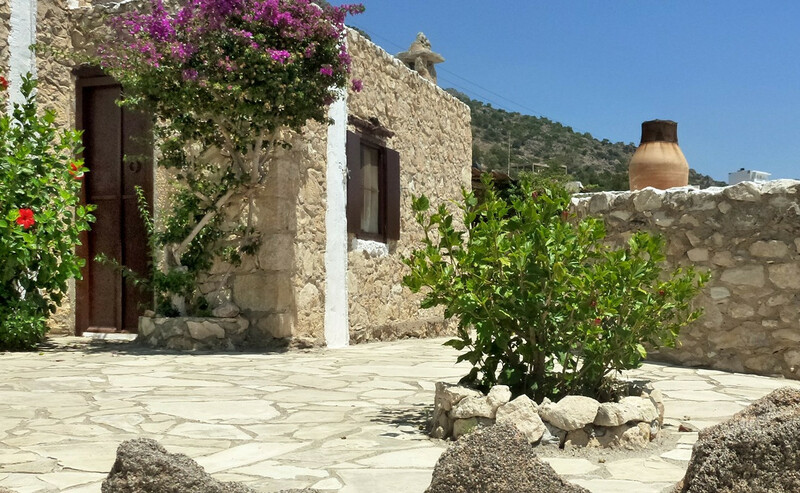 Argophilia: The example set by Eleni Nakou in developing Koutsounari Traditional Cottages and Nakou Village elevated many people’s thinking about what Crete tourism should be. Given the resurgence of sustainability and environmental concerns today, do you think the time has come for hospitality the way you present it? Ioanna Madala: Yes, our gradual continuous and consistent efforts results into an increasing segment of the market which really appreciates the authentic Greek experience, the combination of traditional local architecture and culture with the needs of the modern traveler and of course our unique hospitality. Yes, I strongly believe that this segment of the market will continue growing. Hoteliers must be very careful and keep their properties on a small scale. Argophilia: Nakou firmly believed that tourism could be used positively to keep threatened landscapes and traditions alive. Do you think tourism sector decision-makers and investors are more open to these ideas today? Ioanna Madala: Yes, they are becoming more and more open to these ideas. The Greek National Tourism Organisation (GNTO) and local authorities should help small hoteliers in protecting the threatened landscapes. However, both education and continuous promotion need to continue and intensified. The decision makers of the country and specialized tour operators seem to be assisting this effort. 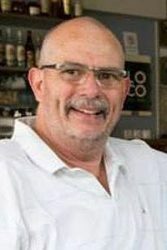 People like you with a lot of influence can play a significant and big role in further developing and assisting the ideas of the late Eleni Nakou. WE COUNT ON YOU! 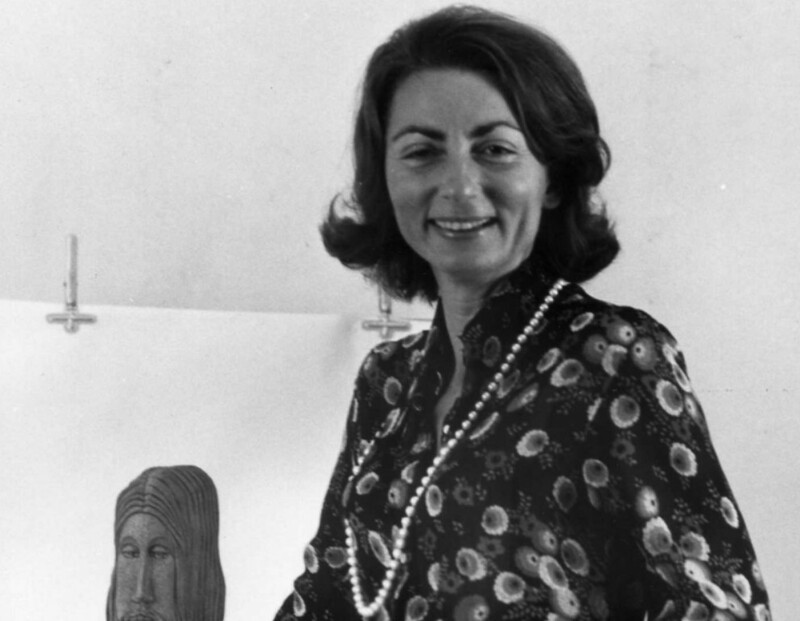 Argophilia: In the early 1970s when Eleni first restored the Koutsounari Traditional Cottages she faced many challenges. Can you briefly discuss the biggest problems you face today? The buzz these last few years has been about “experiences” and alternative tourism. Don’t Nakou Village, the cottages, and the whole concept you adhere to fit into experiential travel? Ioanna Madala: We still face issues. The two main ones are; the limited (for the time being) specialized tour operators which cater to these particular segments and their inherently limited resources, along with environmental issues which need to be further supported by our government and local authorities. Of course, our project fits into experiential tourism. However, one of the issues we face is that we are a small property with limited budgets for promotional activities, and thus not being able to reach the proper traveler who will appreciate this unique experience. Argophilia: What’s next for Nakou Village and Koutsounari Traditional Cottages? Is there room to grow the concept you’ve worked so hard to preserve? Ioanna Madala: Of course they is room for improvement and we will continue doing so. We are fully committed here not only to preserve the Eleni Nakou concept but to enhance always considering the needs of the nowadays traveler. Let us not forget that one of her main concerns and focuses was to preserve and enhance deserted villages with distinguished local culture. We keep in touch with the new trends, we nurture the values of the late Eleni Nakou, and we try to preserve her spirit and way of thinking. We need however assistance from people like you. Returning to the great Kazantzakis we’re reminded that we are the artists of paradise. I only hope we copy the brushstrokes taught by Eleni Nakou, and carried on by Ioanna Madala.